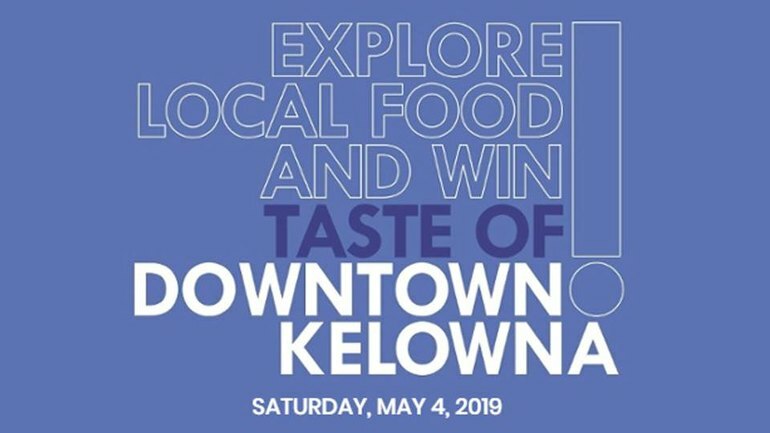 Thanks for all the great stuff you do Downtown Kelowna Association!! 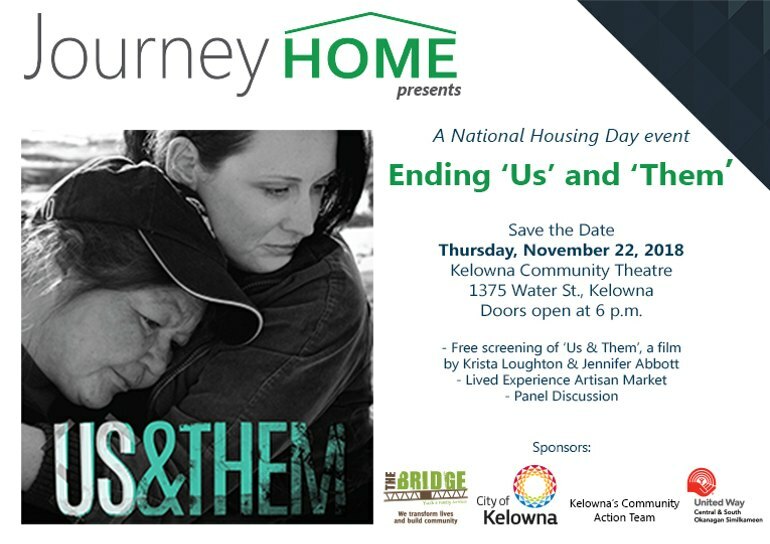 co-sponsored by the City of Kelowna, The Journey Home, The Bridge, United Way Central & South Okanagan/Similkameen and the Community Action Team. The event aims to address stigma for the homeless and for those experiencing problematic substance use. Click on this link to learn more! 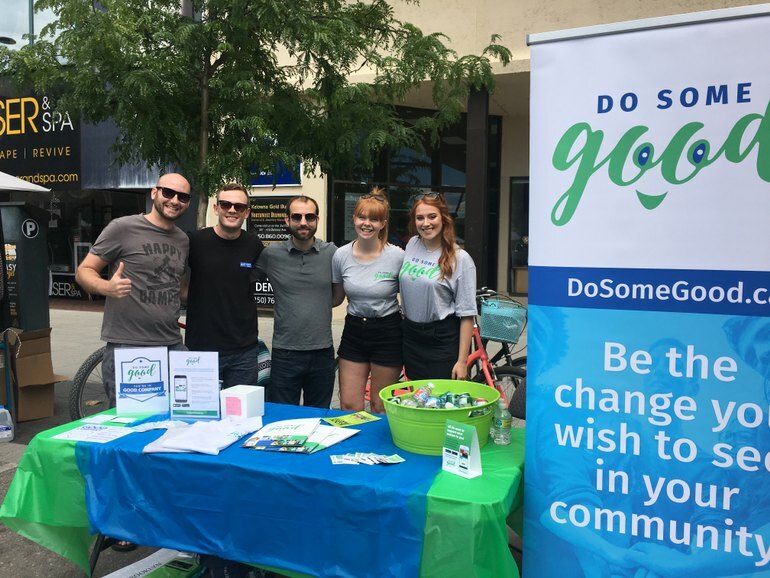 The Do Some Good team had an amazing time at the Downtown Kelowna Association Block Party! It was great to see so many local companies and community members come out to have some fun and support their city!